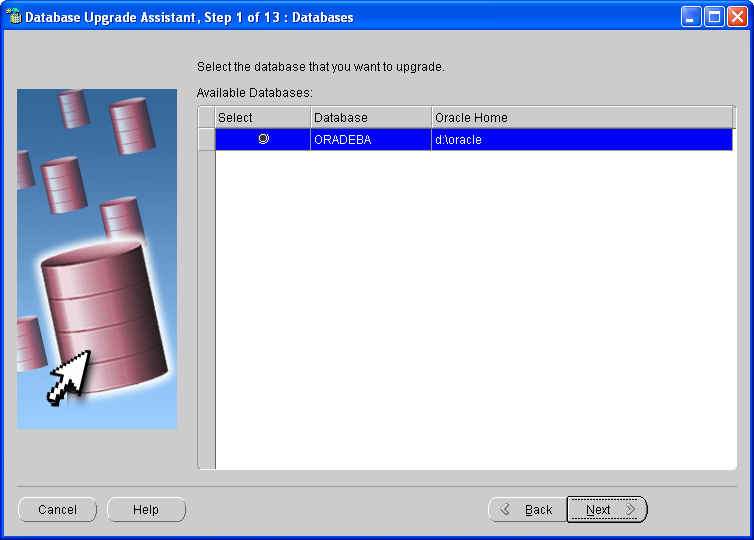 So … prior to setup and configure new OBIEE 11g version (The Fusion Middleware , RCU setup etc) the prerequisite must be completed . 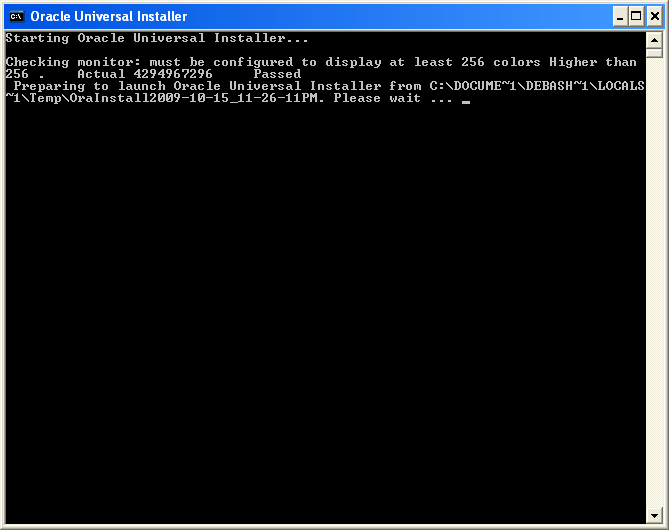 And here comes Oracle 11g R2 installation . RAM: DDR2 4 GB 667 MHz bus speed. CPU: Intel Core 2 Duo 2.33GHz. 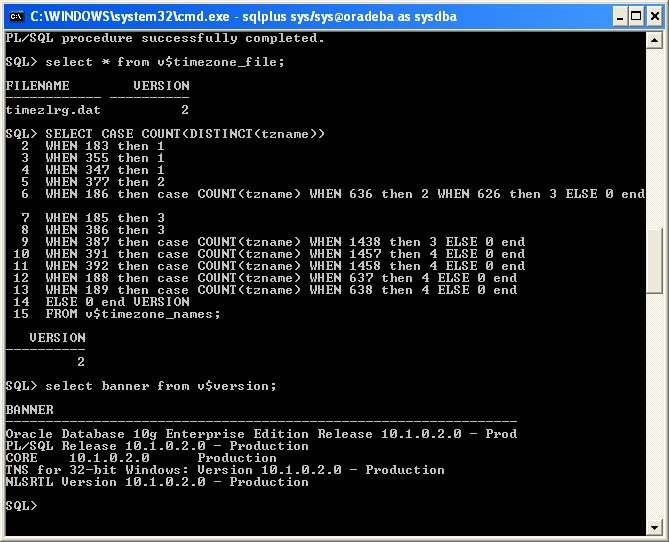 Step 2: Execute the “setup.exe” file . 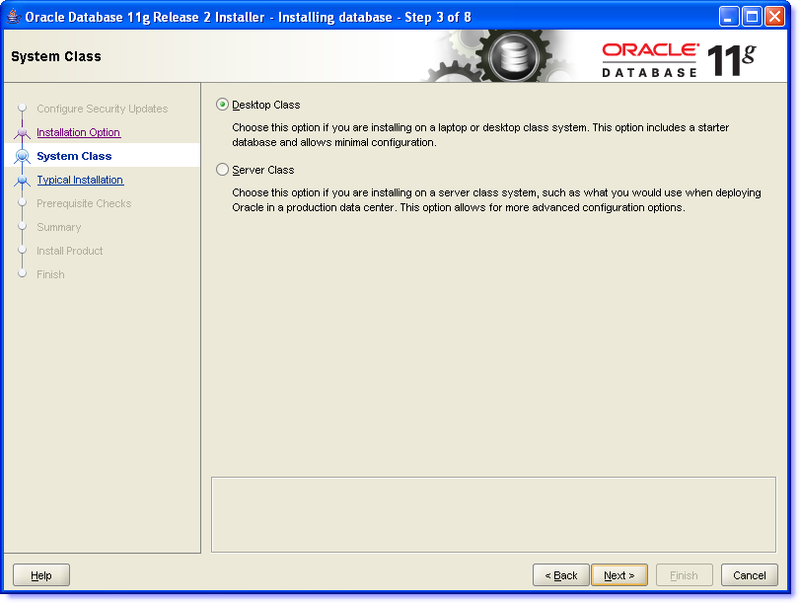 Step 5: Choose the system class . In my case it will be desktop class system . 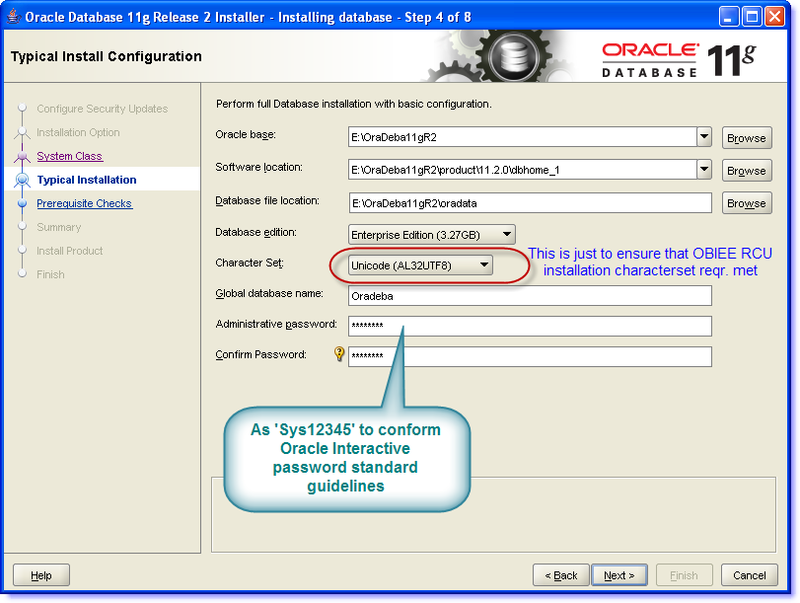 Step 6: Configure basic parameters …. Click “Next” and it will perform some basic checks about validating Memory , Space left at the target location , Swap Memory size , Global variable and PATH , Environment variables etc …. 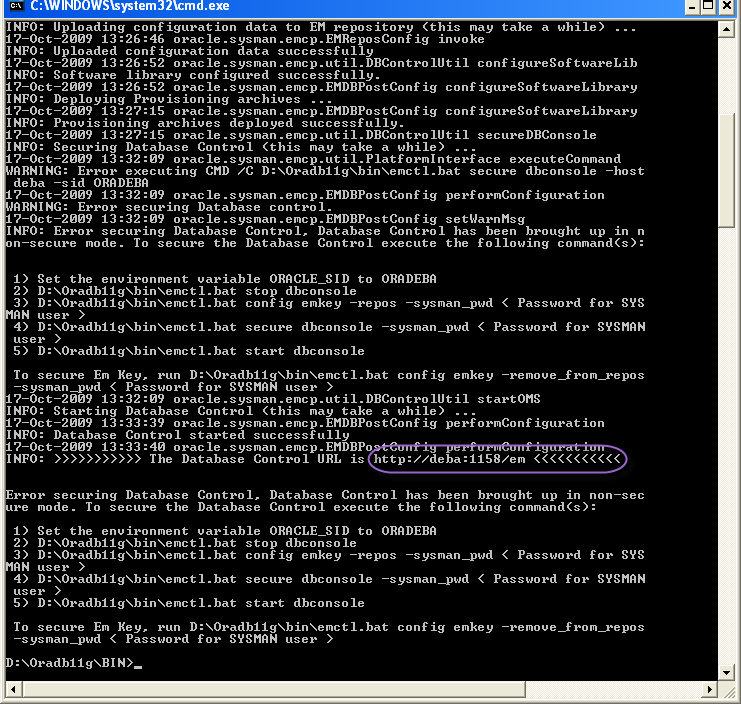 Step 7: Save the response file if you would like to resume the same configuration and setup later using command line parameters …Just kickoff the installation by ‘Finish’ . 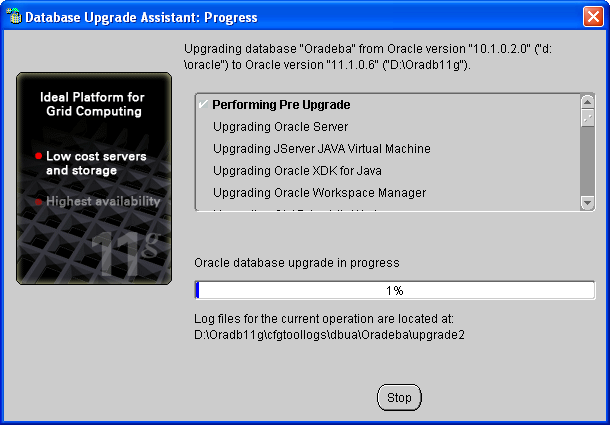 Step 8: The progress bar started continuing the installation and copying the required files. 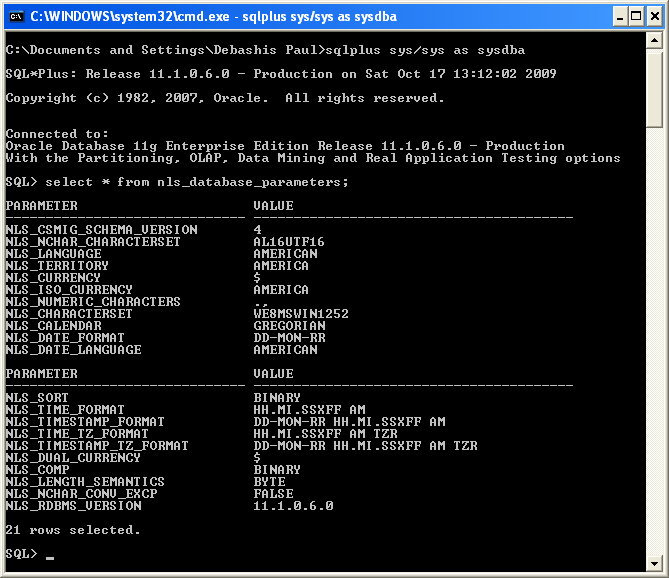 Note: If you have firewall configuration to protect any application accessing Internet , you can see several applications (sqlplus.exe , perl.exe , tnsping.exe ,java.exe , javaw.exe,emdctl.exe,emagent.exe,nmzctl.exe and others) would be trying to access Internet and the default loop back IP address 127.0.0.1 .Just allow all of them in the firewall configuration. 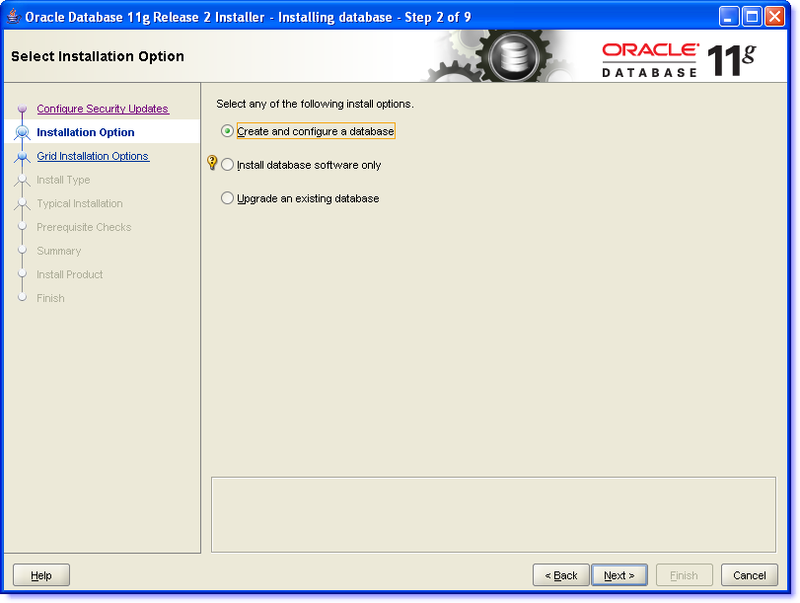 Step 9: Oracle 11g R2 database installation completed . 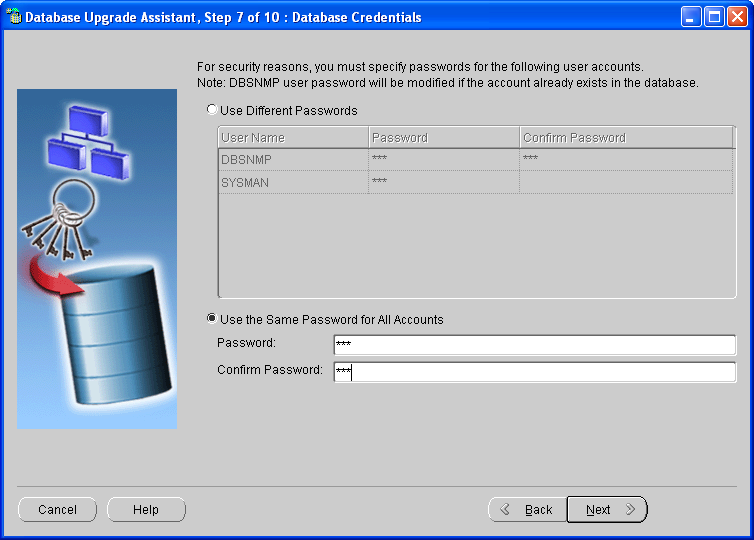 Step 10: I prefer unlocking password for ‘HR’ , ‘BI’ ,’SCOTT’ schema and define passwords for SYS,SYTEM as ‘Sys12345’ and ‘SCOTT’ as tiger. Click OK after that . 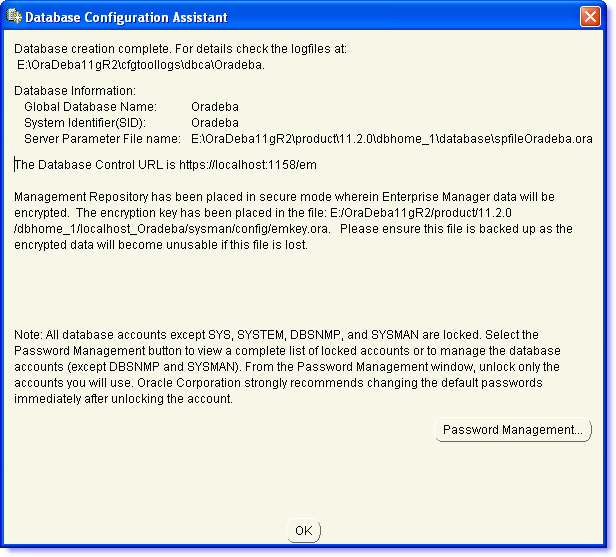 Step 11: The installation has been done and the Enterprise manager DB console can be accessible through URL : https://localhost:1158/em .In my configuration it would take ~ 45 Minutes . 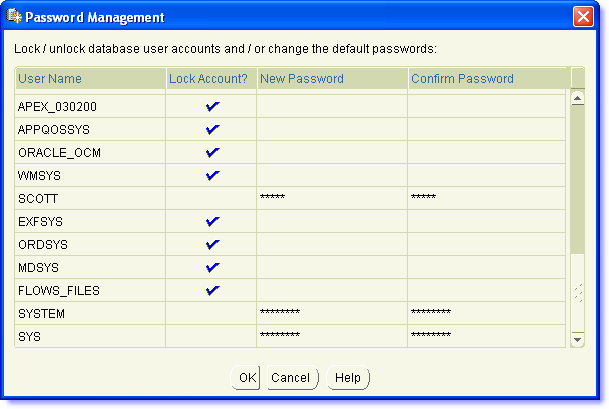 N.B :- Use ‘SYSTEM’ account for Connect As Normal rather as ‘SYSDBA’ . 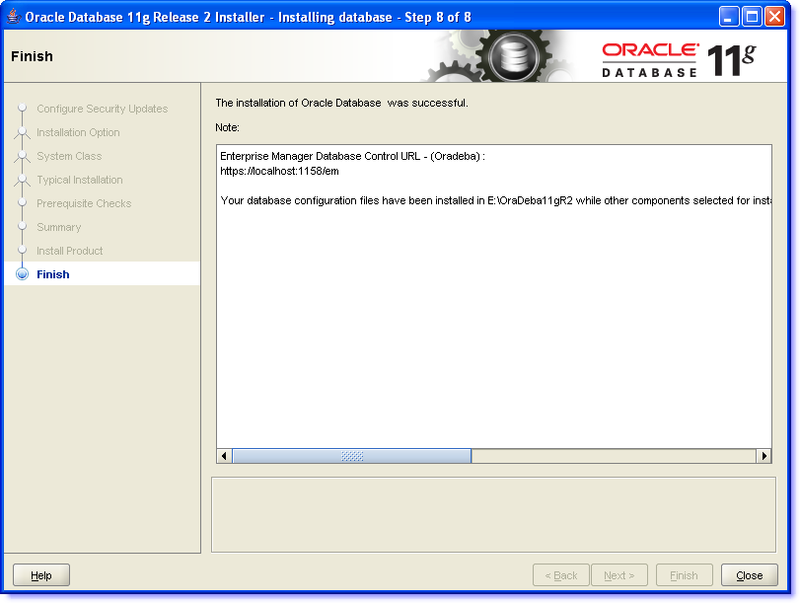 Finally I have done with Oracle 11gR2 Installation. 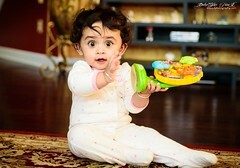 Hell ! 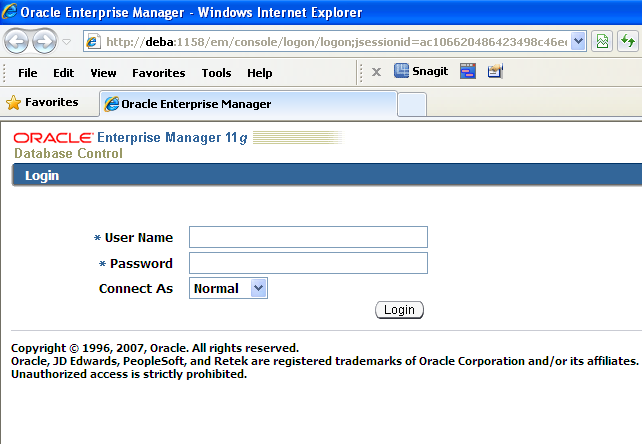 Yes , my Oracle 10g in Windows XP SP2 is the older one i.e 10.1.0.2 which doesn’t Support the SOA Suite installation . 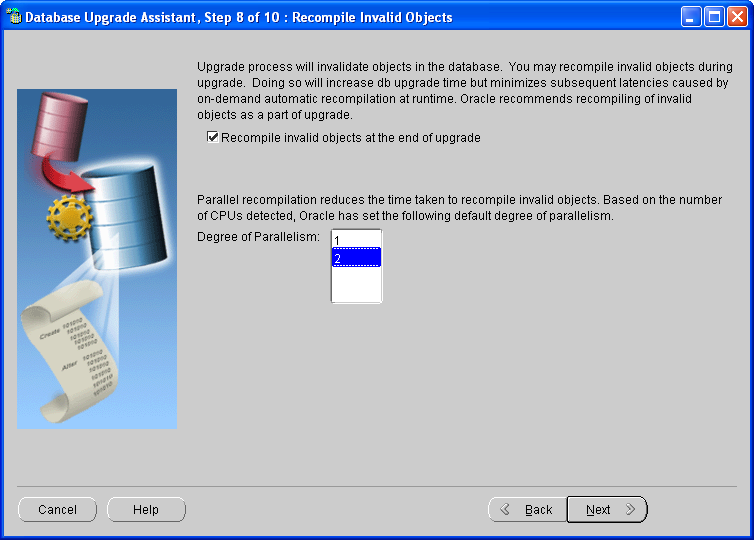 Oracle suggest to upgrade this to 10R2 (10.2.0.4 or higher ) . 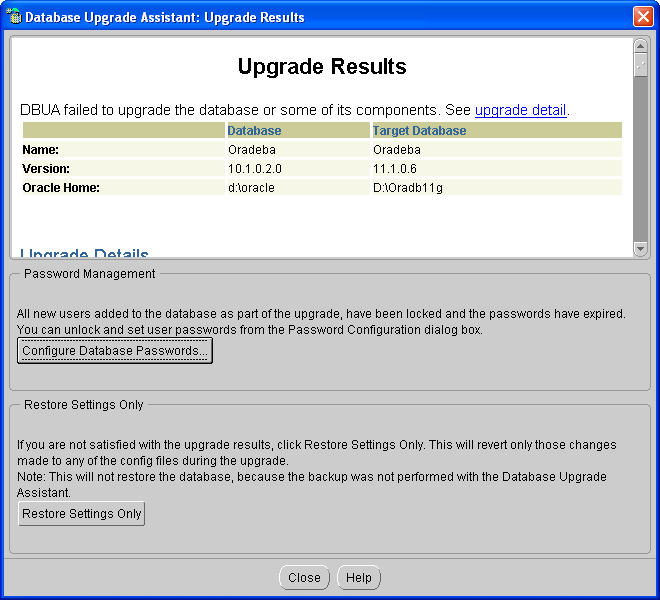 But bit lethargic about this upgrade as I do have to again download the Patch from Metalink i.e of size ~972 MB . 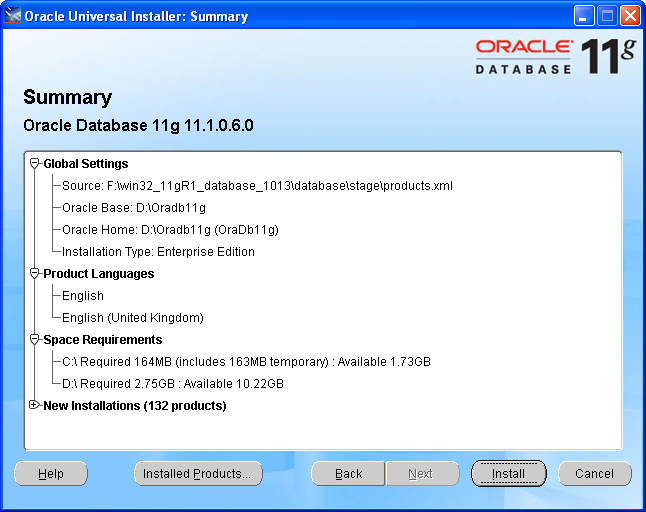 Since I have had Oracle 11g installer so best possible option is to throw my Oracle 10g DB and install 11g afresh . 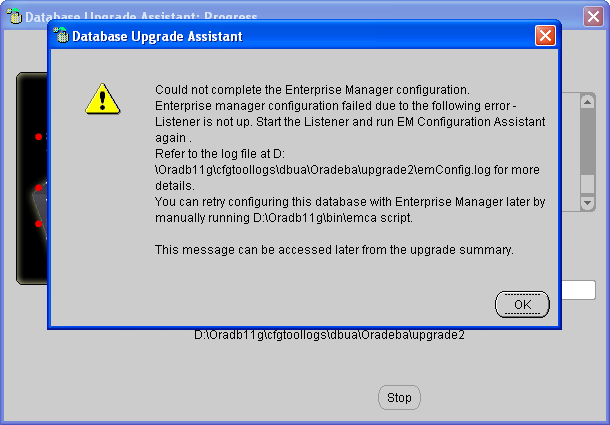 But again the pain is to export all Db objects and again import into new DB .What if the new DB failed to import in 11g ? What if there is Unicode/Non-Unicode character set incompatibility occurs ? 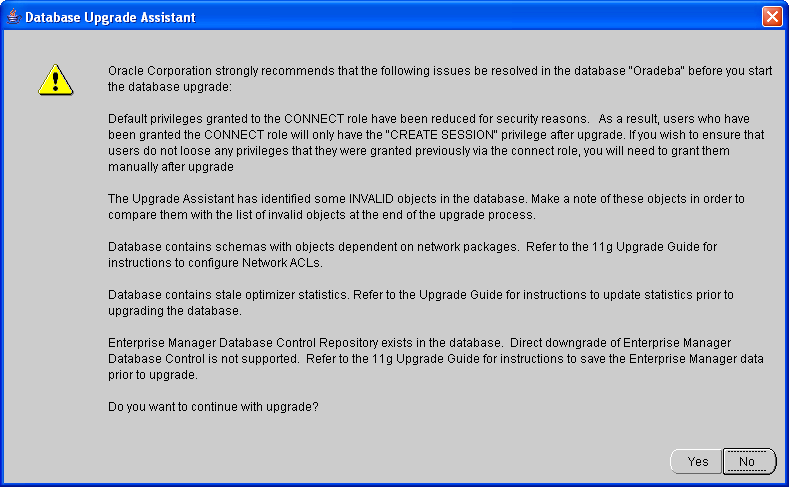 I know patchset available but I can’t rely on my knowledge about applying those pathset successfully ! 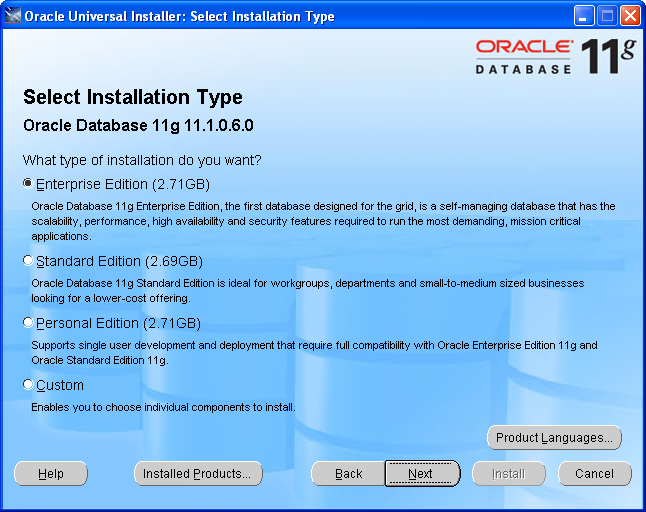 After lots of brainstorming the final thought come is that there might be some way to upgrade the DB from already installed 10g to 11g using the available installer rather using the upgrade patchset for 11g. 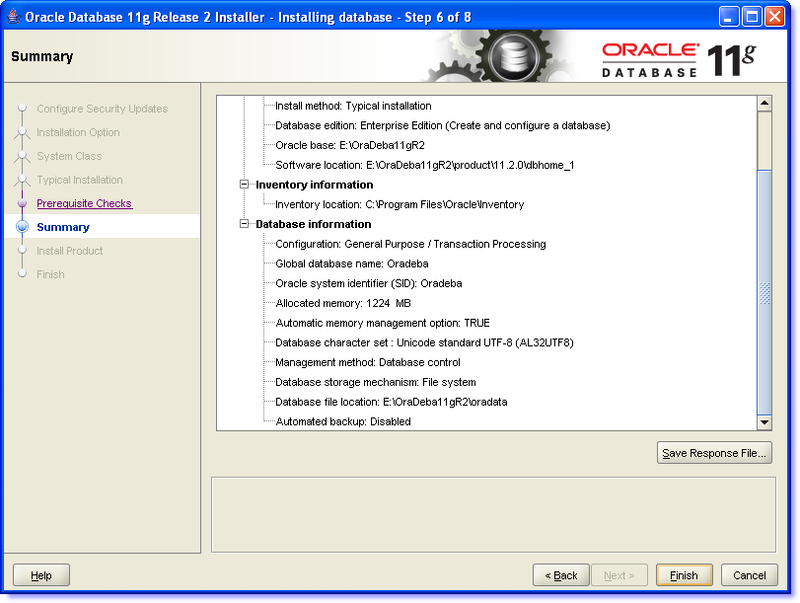 So finally kickoff 11g installation after executing the setup file and follow the onscreen instruction step by step . 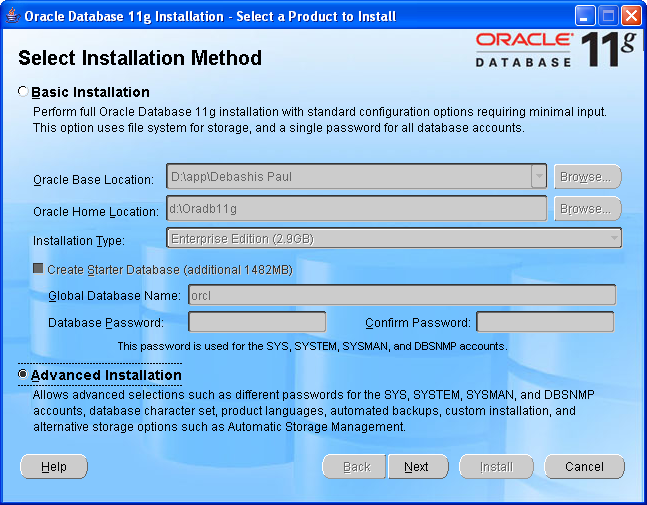 So I have installed 11g softwares without having any Database . 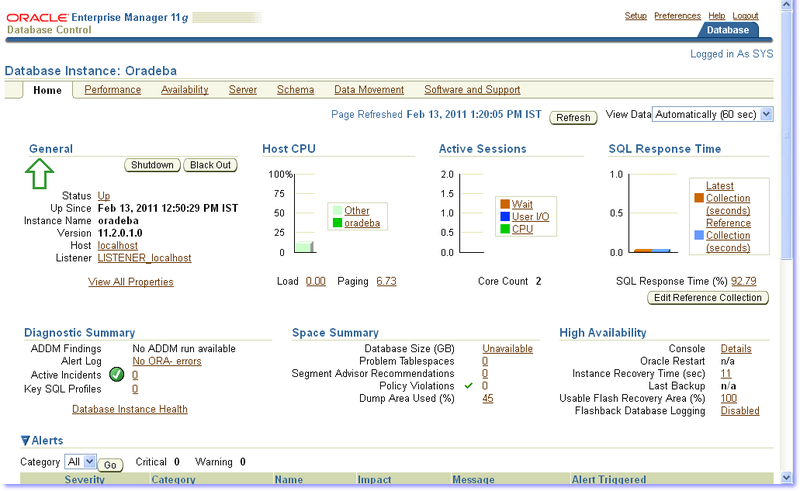 My aim is to upgrade the existing 10g instance as 11g . 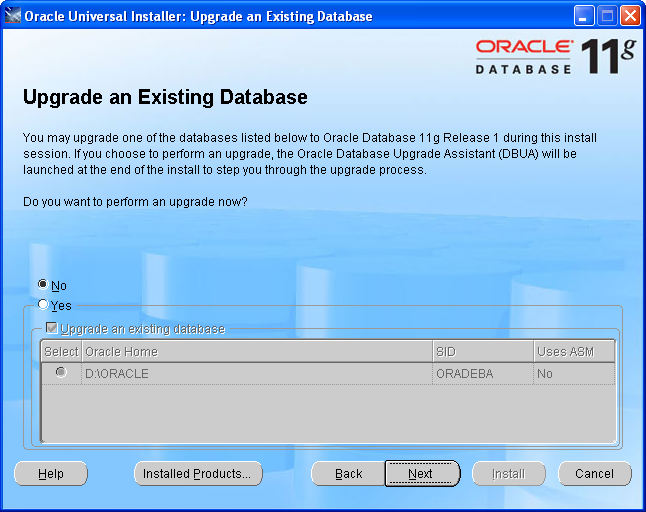 1) Copy file : utlu111i.sql to d:\temp (any temporary location) from “D:\Oradb11g\RDBMS\ADMIN” . 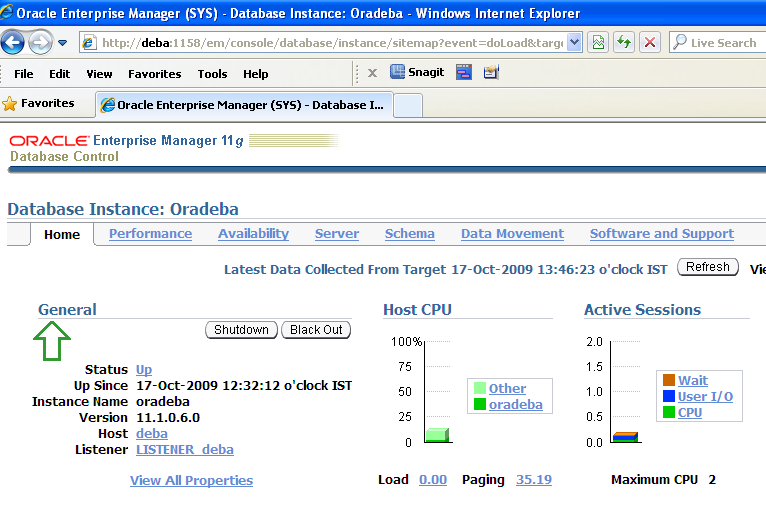 2) Connected into Oracle 10g instance while DB is up and running and execute the .sql file from SQL prompt and get the below stat . If the output of this is < 4 then prior to upgrade we need to apply the Timezone patch .So I need to apply it prior to go ahead . For my Windows 32 bit the patch(5731187) could be found at Metalink. 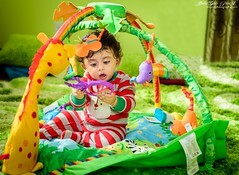 Download the file : p5731187_10105_WINNT.zip and un-archive to location as : D:\temp\5731187 . 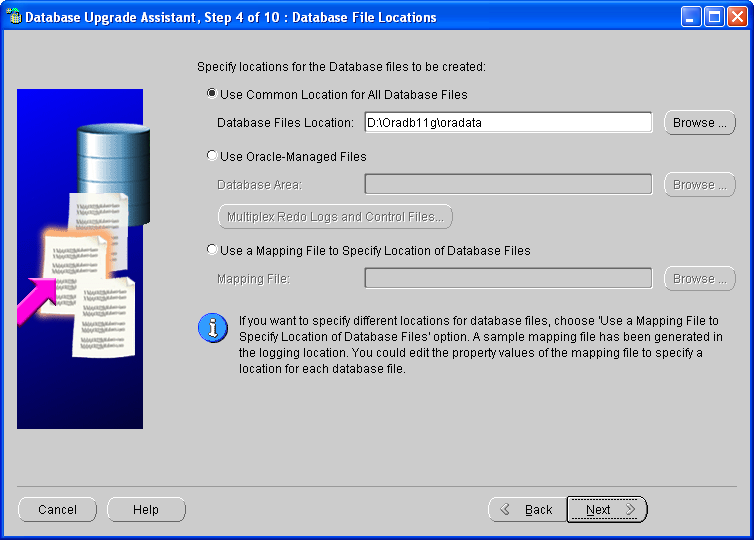 4) Copy the files from location : D:\temp\5731187\files\oracore\zoneinfo and paste it to existing Oracle 10g location “D:\oracle\oracore\zoneinfo” . 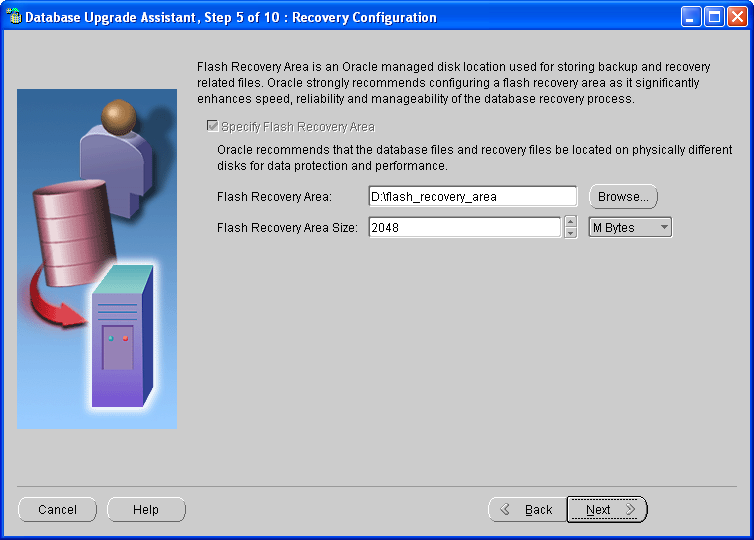 Make sure to keep backup of existing folder so that you could revert if any problem occurs . 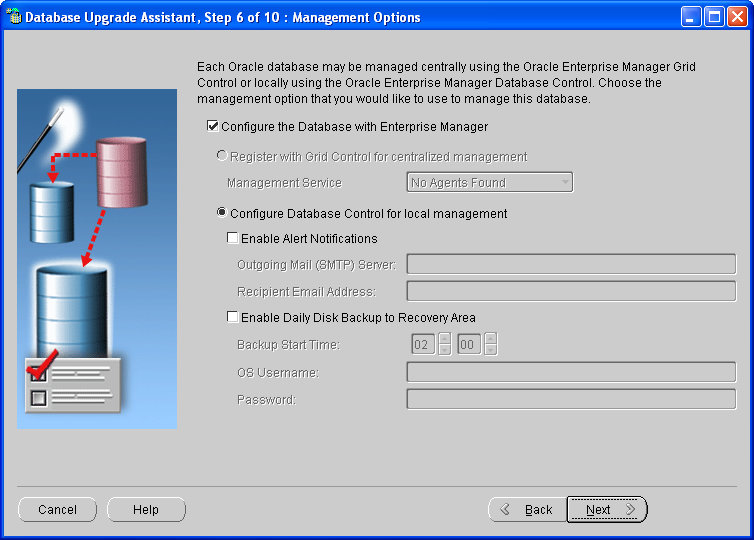 5) Stop the DB instance and Start . 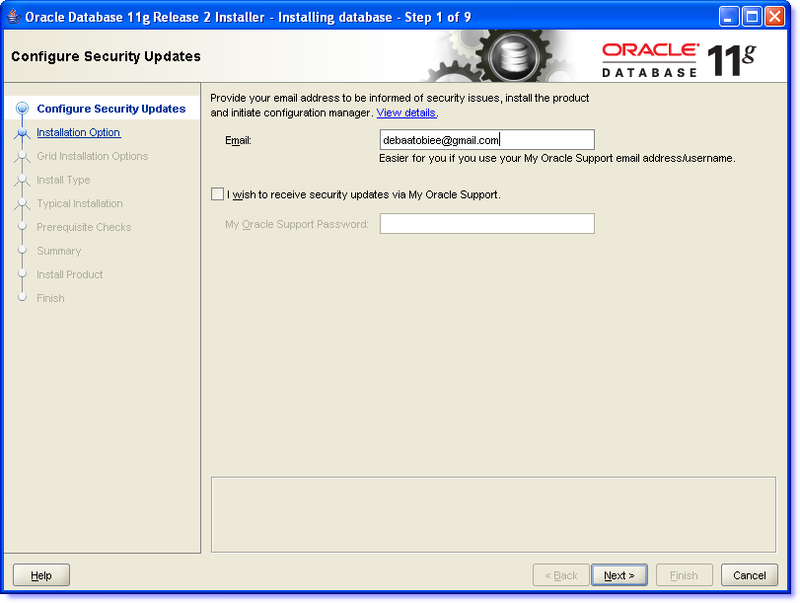 After that execute Step 2&3 again and the warning should be removed and timzone file version should be upgraded. 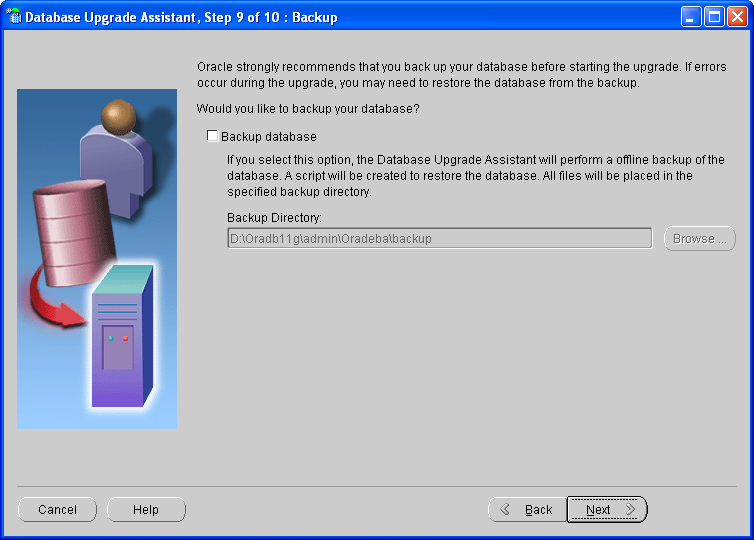 Otherwise assist Oracle Support . 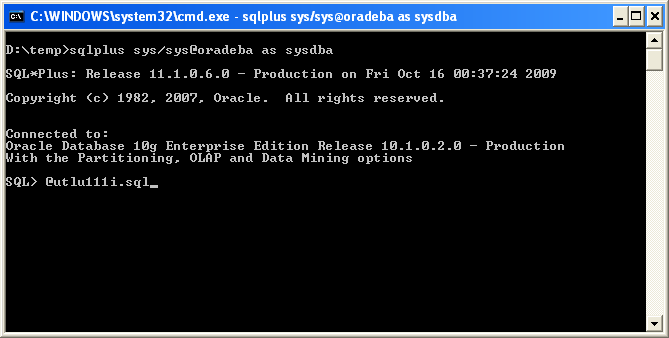 6) To remove below warning execute the below command from sysdba users . 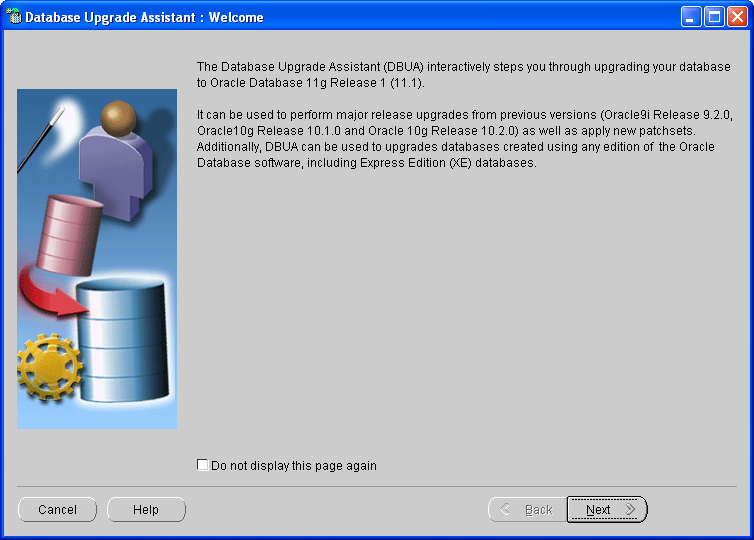 Final) Now lets perform the Database upgrade steps using : Database Upgrade Assistant(DBUA) a GUI to upgrade the DB and it can be found under Start -) All Programs -) Oracle 11g Home -) Configuration and Migration Tool and follow through the onscreen steps …. 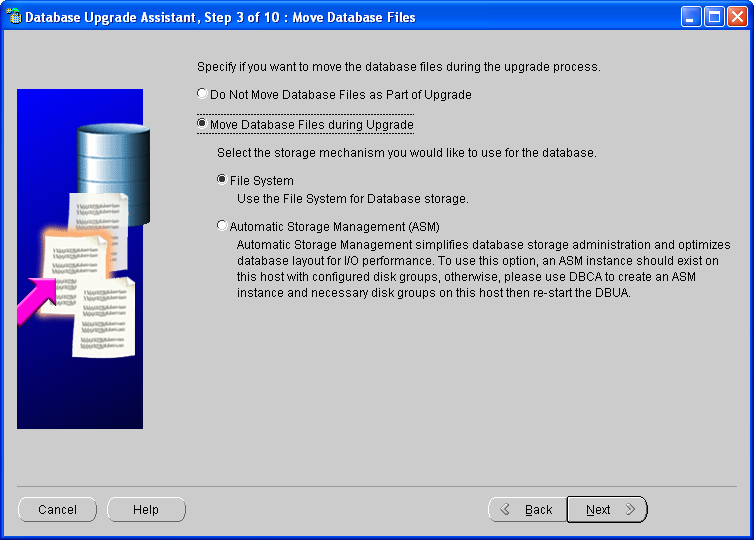 N.B : You if are interested about the Manual upgradation using the scripts rather using the DBUA you can take the reference of onlineappsdba or Advait Blog . So lets wash hands and think more . 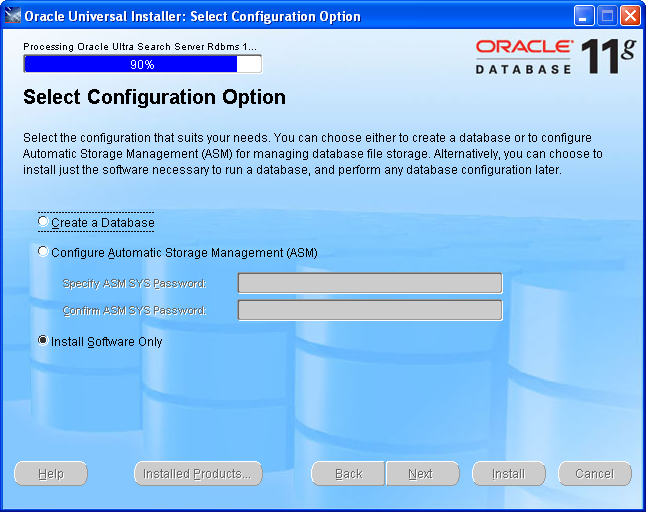 The problem was I supposed to delete the Oracle11g TNS Service for 11g from Windows Registry after Software installation only and before creating the DB using DBUA .That is the reason why the TNS fails and this inturn cause the configuration failure for EMCA . The nuisance created by me and need to solve by me only 😦 . This problem might not crops up in your case ,I suppose .Otherwise follow the below steps to create the TNS . 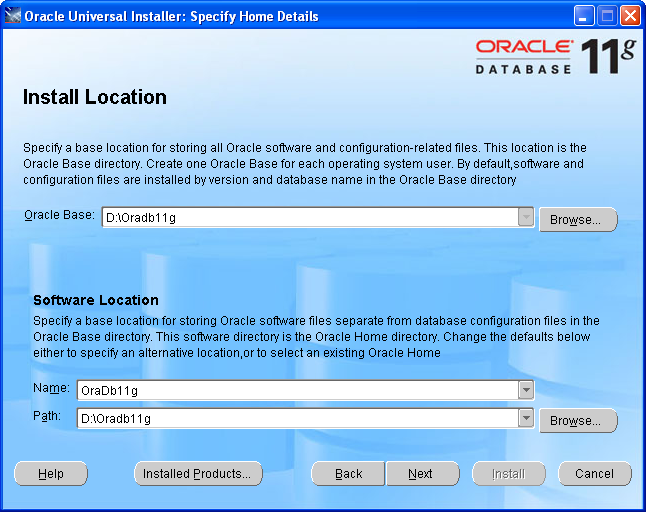 Run the “Net Configuration Assistant” from Program files OracleHome entry of start menu .Otherwise run : D:\Oradb11g\bin\launch.exe . Create the TNS service is pretty easy there .Add new service with a name and the entry will be added automatically in Windows service list . Check by running : services.msc from Windows Run option . 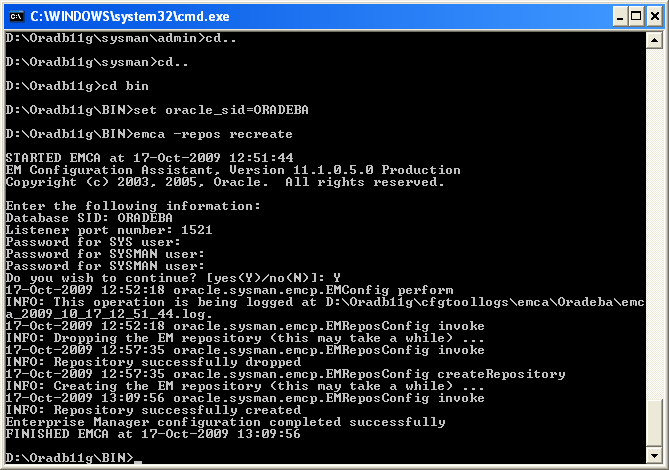 Now lets resolve the problem of EMCA.Follow the below command line utilities to drop the Enterprise Manager Repository and reconfigure it .Its pretty simple …again if you know the right way of doing it and finally reconfigure it . 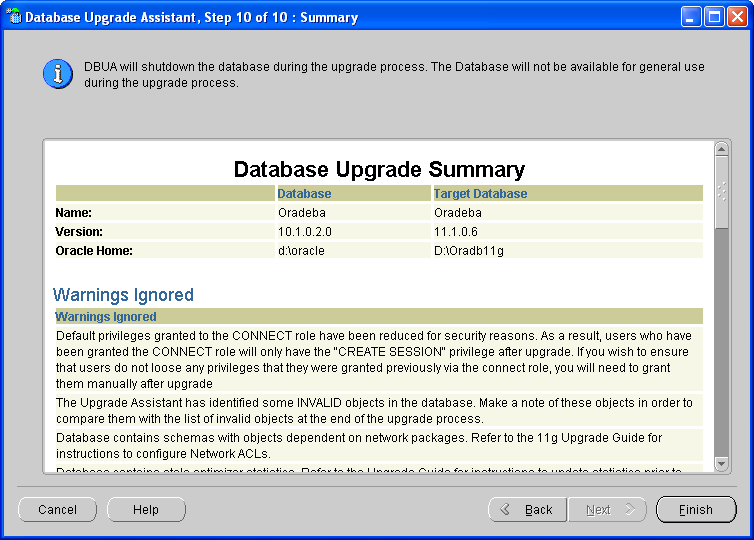 Anyways tried TOAD 8.5.3 in Oracle 11g ….. but its a misnomer … this version of TOAD is not functional with latest OCI for 11g ….. See its objections …. However the OCI version is recognized .. So I just un-installed TOAD 8.5.3 … and goggling around to get a Crack version of latest TOAD 9.6 … Voila landed on my favorite torrent site and downloaded TOAD 9.6 version…. Its working pretty good now ….